How to Make a Documentary. The documentary film is a modern cultural phenomenon. Aspiring directors work hard to make a documentary, and even harder to get the film noticed by movie distribution companies. Here is all the information you will need to start filming your first documentary. Write a good documentary script, or team up with a writer who has already produced one. Create a shot-by-shot outline of the script and use this as your guide. A timeline is also beneficial. Lease or purchase a camera, tripod, microphones and video editing equipment. Without these basic tools, you will not have the means to make a documentary. Contact all of the people you want to interview and set up times to meet with them. Stick to your outline and relay the story. Film everything on the script. Film two or three times more footage than you expect to use. It can always be edited later. 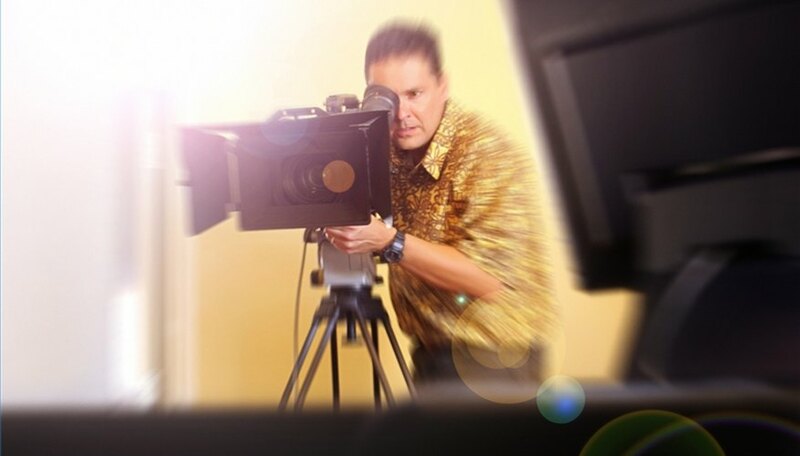 Edit the footage into a concise 90-minute film. Enlist the help of experienced documentary makers or editors to help you with this process. Write a documentary treatment, which includes a synopsis and other details about the film. Submit it to film distribution companies for consideration. Keep the camera still and focused. Too much zooming and panning will make your film look out of focus and amateur. Always carry a backup battery and charger. Nothing will kill the momentum of your filmmaking faster than a dead battery. In this age of digital photography, cameras are extremely inexpensive and produce high-quality footage. Relay the story as it unfolds; don't get caught up in pretty shots. Make sure you have a decent microphone. Microphones that come with most cameras are just not good enough. A boom mic or a large shotgun mic will be invaluable to you. Watch all of your footage every night. Keep tabs on what works for your documentary and what you will have to re-shoot. Be sure to back up your documentary with facts and figures if you are making any claims against other parties.